Spirit Lake is here! And I couldn’t be more thrilled! In fact, I’m doing a little happy dance (even though you can’t see me). It’s been a long journey, after all. 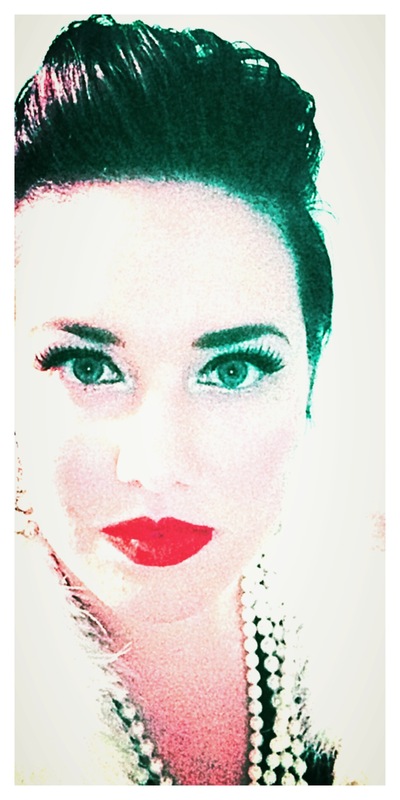 Special shout out to my amazing publisher, Cosby Media Productions! I just wanted to say thank you to those of you who read this blog and have been so supportive of me and my writing endeavors. I have plenty more exciting stories to craft for you, dear readers, and I hope you stick around for all the fun to come! OFFICIAL Release Date for Spirit Lake! Just a quick post today to share a very exciting announcement: Spirit Lake, my debut novel in the Young Adult Fantasy/Sci-Fi Spirit Lake Series, will officially be released on April 14th! I’m SUPER excited! If you’re new around here, Spirit Lake was formerly titled Feast Island, and I published the novel in 2012 through a small, local publisher. It’s been a great journey, but now I’m moving up to the big leagues, and Cosby Media Productions bought my five-book series, meaning endless opportunities for this girl who started very humbly and has learned a lot about publishing in the past six years. 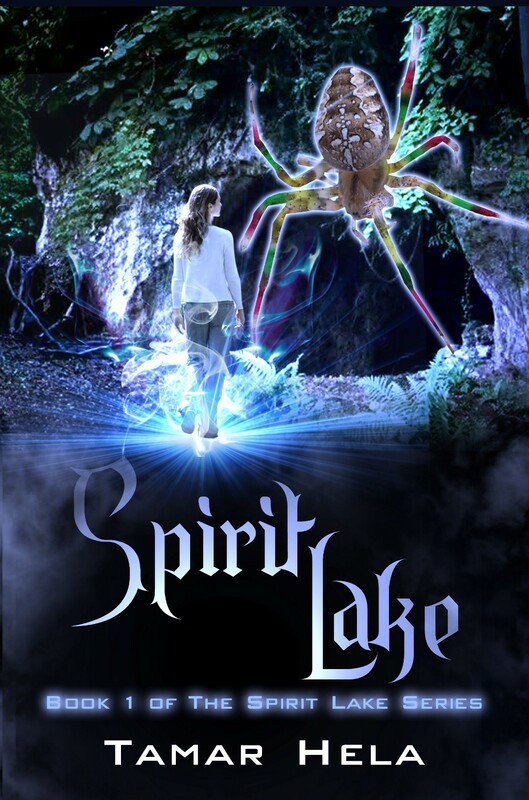 Spirit Lake is now available for PRE-ORDER via Amazon, so place your order TODAY and get the eBook automatically delivered to your Kindle or eReader device on the 14th. You can pre-order the eBook by clicking HERE.